04/25/2019. New York. 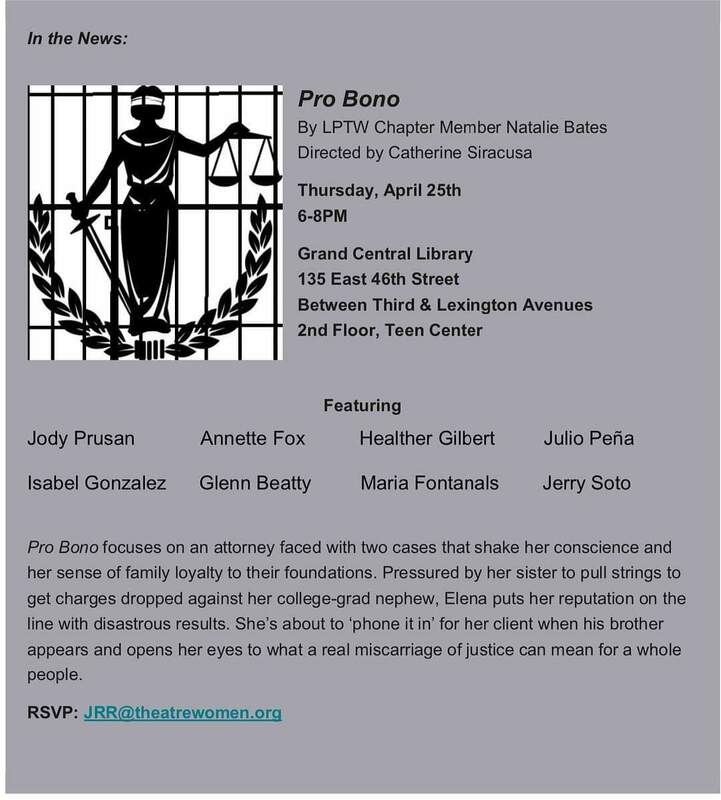 Maria is invited to participate in the League of Professional Theater Women which will take place at The Grand Central Library on April 25th @6pm with the stage reading of the play Pro Bono by Natalie Bates. 03/06/2019. New York. 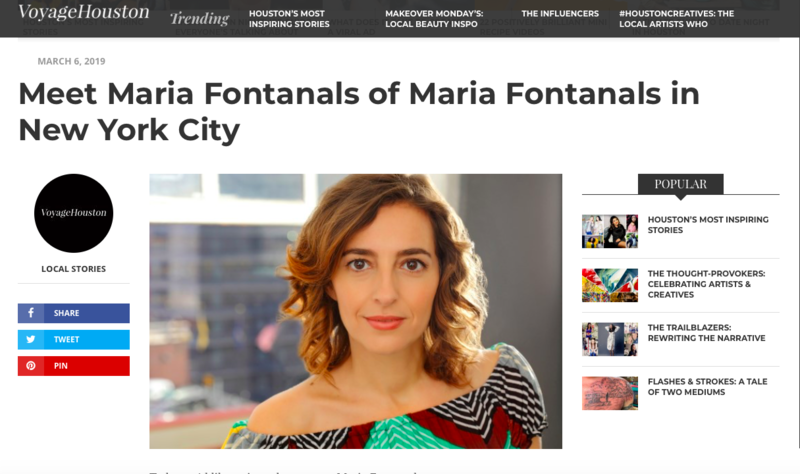 Maria has been interviewed by the magazine Voyage Houston in its section Most Inspiring Stories. Find the full interview here. 02/13/2019. New York. 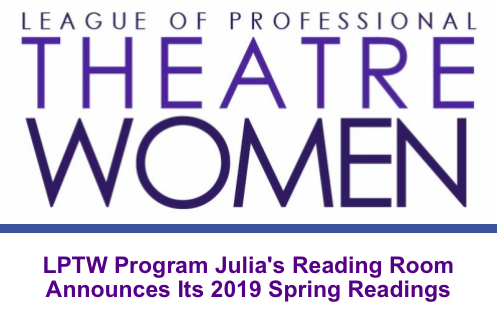 Maria is invited to participate in the League of Professional Theater Women which will take place at The Grand Central Library on April 25th with the stage reading of the play Pro Bono by Natalie Bates. 01/09/2019. New York. 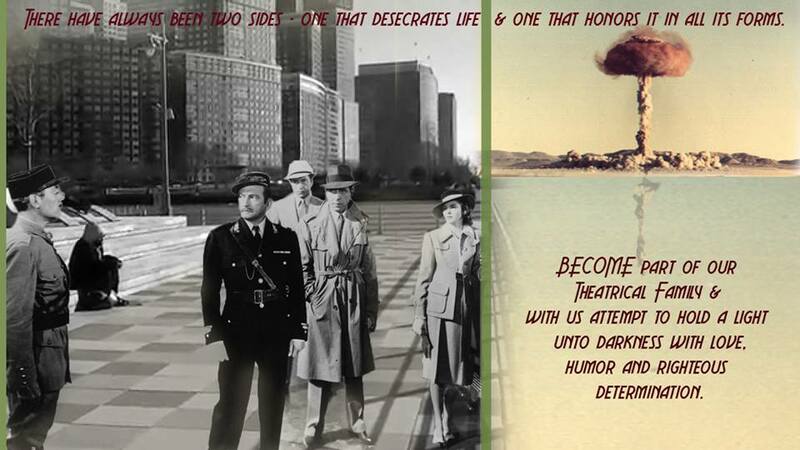 Maria is cast in the piece Casablanca on the Hudson by Pamela Enz. Jan. 25th 7:30pm @Dixon Place. Musical magic Elliot Randall. Media design Julie Petrusak text Pamela Enz. Starring Meg MacCary, George Olesky, Caleb Donahoe, Maria Fontanals & Julie Atlas Muz. Directed by Liza Couser. Watch the trailer here. 02/18/2019. New York. Maria has been interviewed by Impacto Latino Newspaper, the oldest Spanish weekly publication in New York and one of the oldest in the United States. Find the full interview here. 02/13/2019. New York. 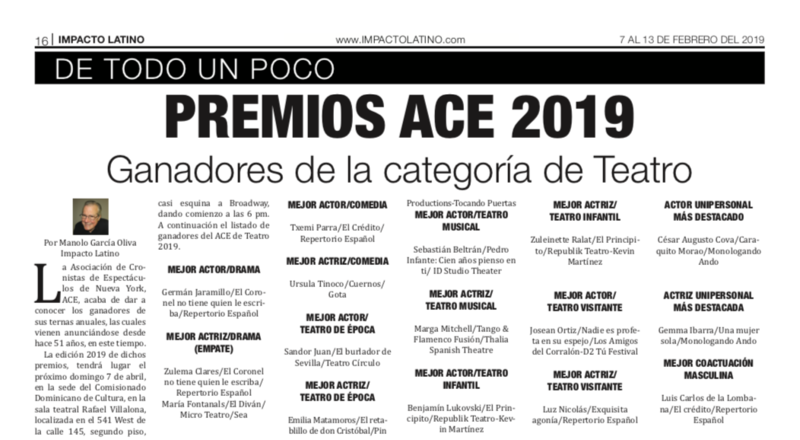 Maria has been awarded with the Latin ACE Award 2019 for Best Drama Actress by the Association of Latin Entertainment Critics in New York for her work in El Divan. 02/18/2019. New York. Maria is teaching Uta Hagen technique at HB Studio both in English and Spanish. If you are interested in taking classes with her click here.